Simply complete the form on the Contact Us link above to get started. 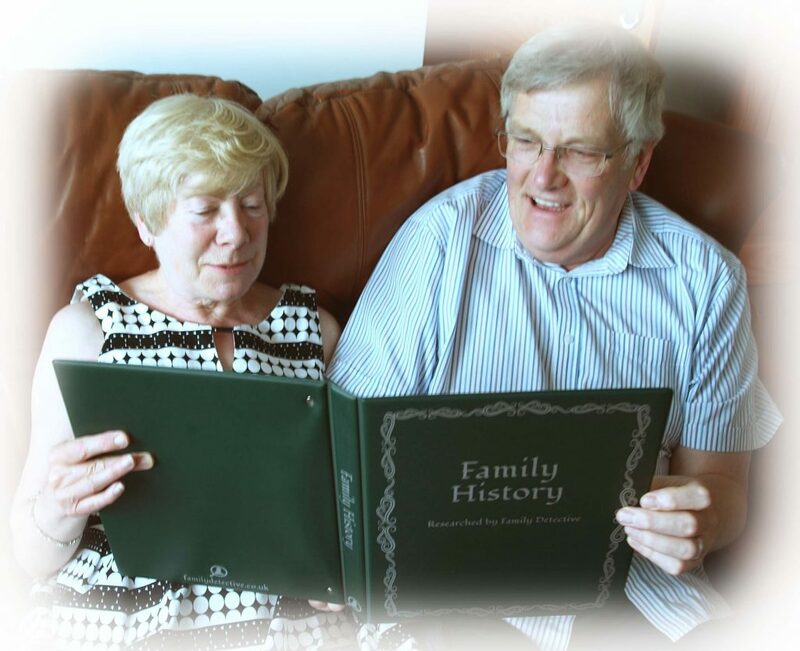 Family history research is so interesting that we would encourage everyone to carry out their own research, but we realise that not everybody has the time, inclination, or resources to do this and that ‘s where we come in. We liken this business to that of running a restaurant inasmuch as you could cook a meal at home but it is quite nice to have it done for you by an experienced chef. 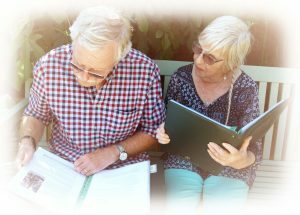 At Family Detective we carry out ancestry research on your behalf and uncover the secrets of your family’s past – not just names and dates, but the true stories about individuals and families; what they did, where they lived and how they spent their daily lives. There is no charge for our initial consultation and there’s no high-pressure selling. Once we have ensured that your family line is traceable, and made sure that we understand your requirements, we ask for a deposit. The balance is payable once our research work is complete. A typical project, from first enquiry to finished presentation, usually takes about three months or a little longer during busy periods. After you pay your deposit the research is carried out during the first few weeks, then we send you a detailed summary of our findings. Living family members can be added to your tree at this stage, or earlier. Once the balance is paid, the full presentation is prepared, formatted, printed and posted. If you need to work to a tighter time schedule, please get in touch and we will discuss whether we can help you within your timeframe. Everything needed to tell the story of your ancestors is included in your presentation but should you simply wish to order a birth, marriage or death certificate, these cost £20 each. We can also do custom projects for which we charge £20 per hour, minimum ten hours. 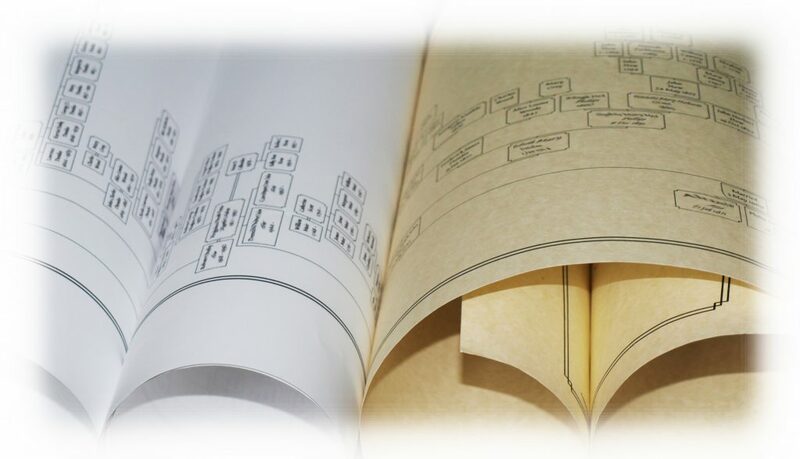 Additional printed and digital copies of your presentation are available, and extra family tree charts may also be purchased. These vary in price depending on their size. Family detective began in 2008 with the intention of providing the kind of service that we would be happy to receive, and that is still our goal. We are a small team of enthusiastic researchers who treat every project as though we were doing it for ourselves. We always aim for excellence in research and presentation standards. Sarah La Nauze is in the office most of the time, supported by Kassie Foran. We hope that our dedication to this work is reflected in the quality of each presentation. Gift vouchers are available to the value of any of the above packages with the full amount payable in advance. They make wonderful presents for birthdays, anniversaries, valentine’s day etc and have been received warmly by many of our clients. The vouchers need to be redeemed within a year of the date of purchase, so there is plenty of time to use them but please bear this in mind when ordering.